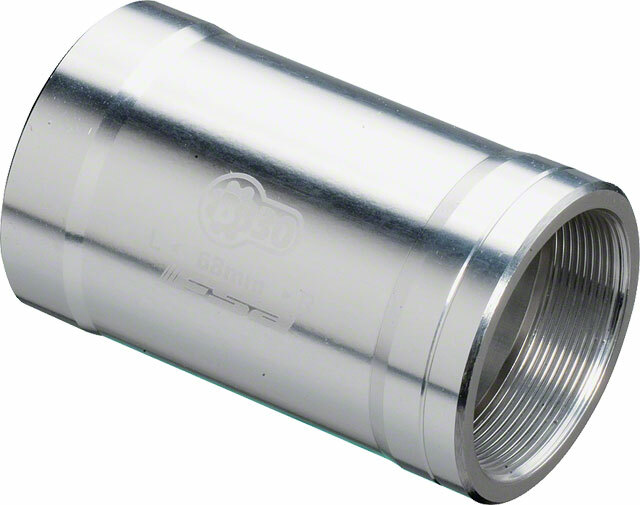 FSA BB30/English Bottom Bracket Adaptor can convert BB30 to english thread. It allows the use of English thread (BSA) bottom brackets on a BB30 frame. This means you can use the JK cranks that we carry and the Zinn Square taper cranks on a BB30 frame.